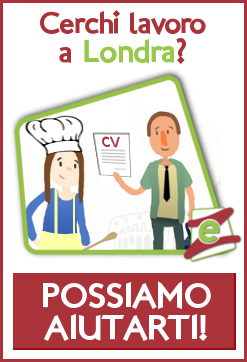 For this Italian Sales job, we are looking for you to have a good level in both Italian and in English. You will need EITHER a bachelor’s degree OR 3 years’ sales experience with working in the IT Industry & you are a star at closing deals. You know your way around CRM systems such as Salesforce and you have experience in working in a target driven office. Last but certainly not least – it would be great if you had an interest in IT as you will receive training on selling & working with software products. London is where you would be working – where seeing the London eye and big Ben would be an everyday occurance for you. With a thriving city and buzzing nightlife you will never be bored, there is always something to do and see, whether it be seeing the largest toy store in the world (Hamleys) or taking a trip down to Piccadilly circus – you will love it.